One of the last built Ramparts, Snapdragon, is now for Sale. 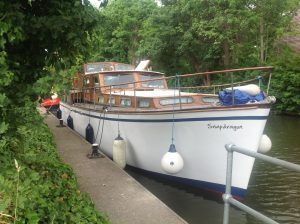 Snapdragon is a 39 foot Rampart currently owned by Steve Hall. 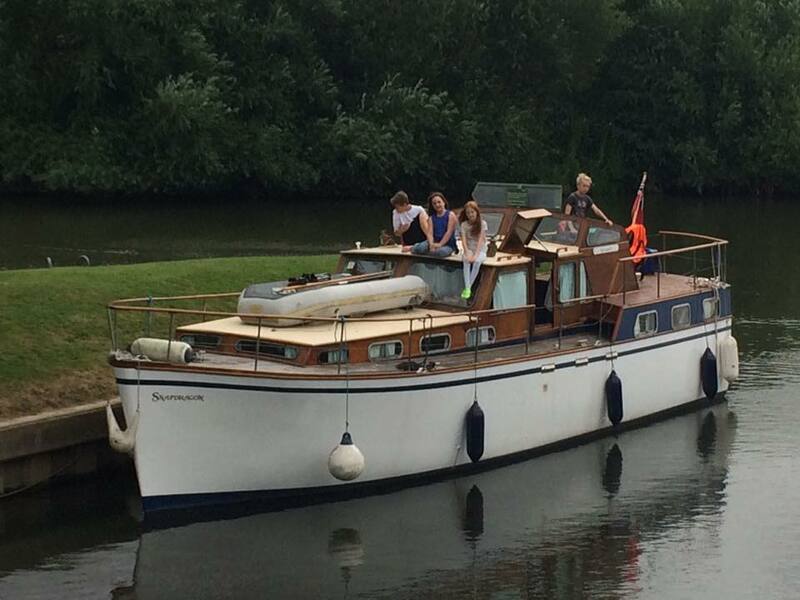 Steve bought her at Fox’s Marina in Ipswich back in Dec 2012 when she was called Kalbarri, prior to that she was down in Exeter & called Albarlin. She was moved to her current mooring at Thames & Kennet Marina in August 2013.